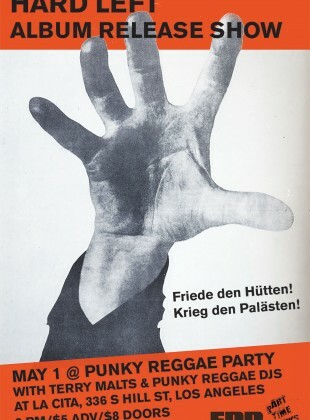 Part Time Punks, Punky Reggae Party, and Slumberland Records present the Hard Left record release party! Also featuring live performance by Terry Malts and resident DJs Michael Stock and Boss Harmony! 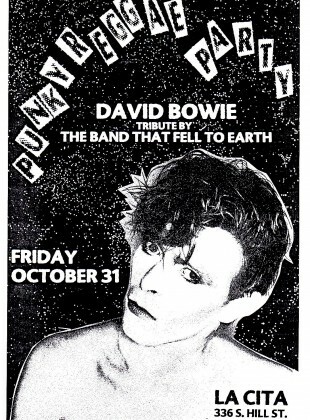 Punky Reggae Party presents the 2014 La Cita Halloween party with David Bowie tribute band The Band That Fell To Earth!